Don't you just love vanilla.. I do. The smell or the scent of vanilla is definitely one of my favorite scents in the world.. The vanilla plant is a climbing vine with trumpet-shaped flowers. Unripe vanilla pods turn yellow when they grow about 5 to 8 inches long and are ready to harvest by then. The pods are then blanched in boiling water and sun dried for a few weeks until they turn dark brown and wrinkly. Vanilla essential oil contains antioxidants, which protects our skin from free radical damage. 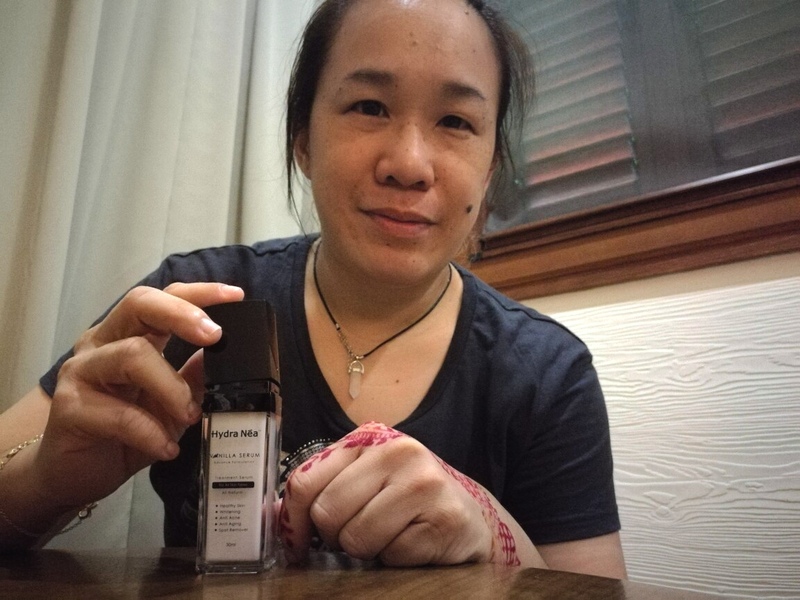 Besides being aromatic, a good skin care product with Vanilla Essential Oil actually helps to slow down the signs of ageing, like wrinkles and age spots. Vanilla is an amazing source of B-vitamins like niacin, thiamin, Vitamin B6 and pantothenic acid which play an important role in the maintenance of healthy skin. The antioxidant properties of vanilla can protect our skin from environmental damage as well as preserve our youthful looks by reducing the signs of aging like fine lines, wrinkles and dull skin. 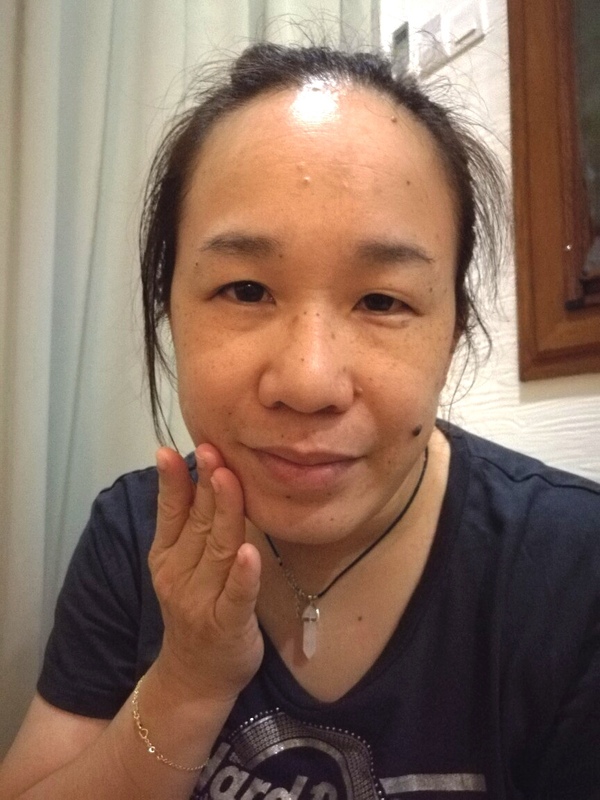 It can help makes our skin smooth and soft. 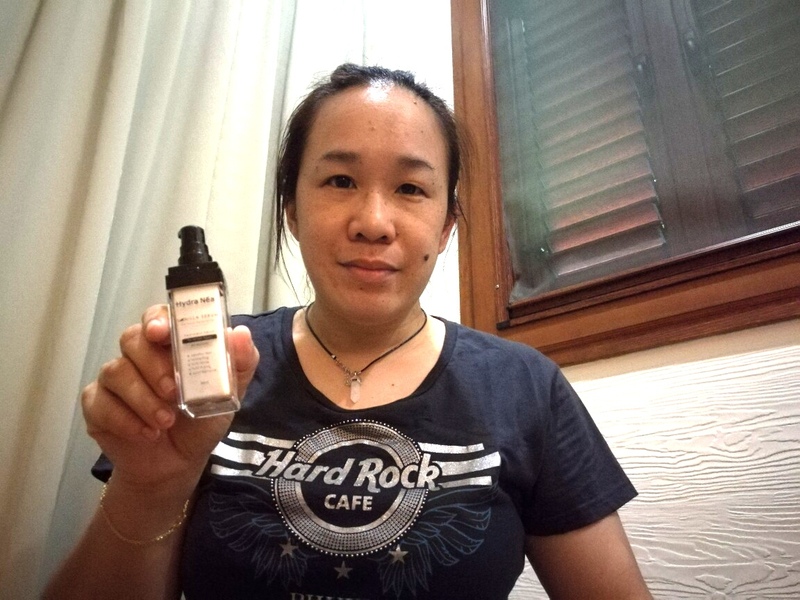 So yours truly was given a chance to try out the Hydra Nea Vanilla Serum by NH Grandeur Resources which is suitable for people from all walks of life and all skin types. The serum is made with Vanilla Planifolia Extract which is rich with antioxidants along with Vanilla Essential Oil, Aloe Vera, and Lemon Citrus extract that can help our skin improve and retain is elasticity. 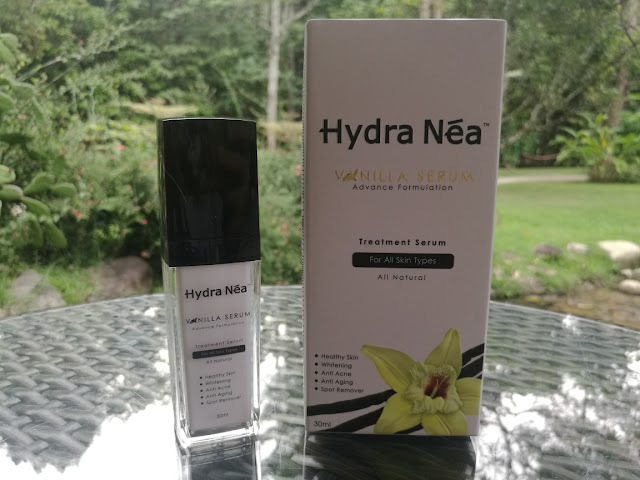 These premium ingredients have been formulated into a somewhat pearlescent liquid which is easily absorbed into our skin upon application, but what I enjoy most about using this Hydra Nea Vanilla Serum is of course, the oh so refreshing vanilla aroma. 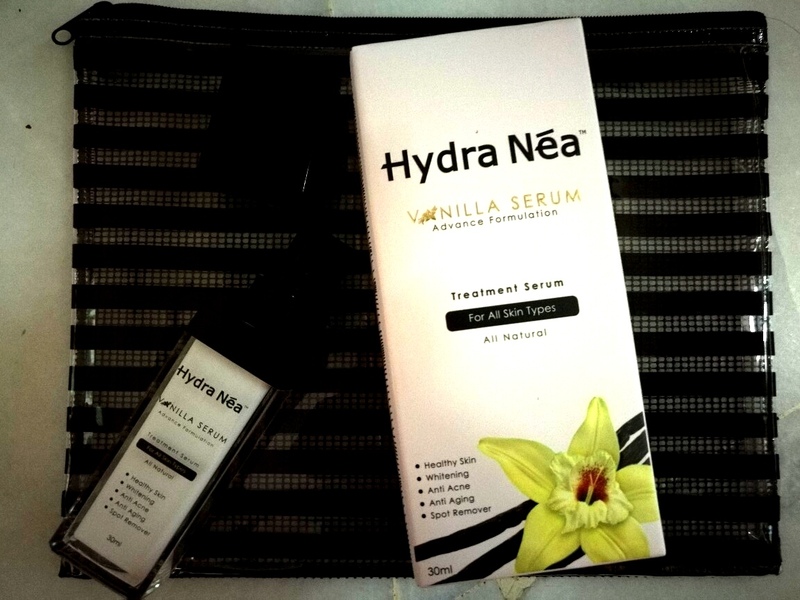 The Hydra Nea Vanilla Serum contain active ingredients which have been formulated to provide nutrition tha As we get older, our skin also begins to age, and it can tend to get drier and lose its elasticity.. 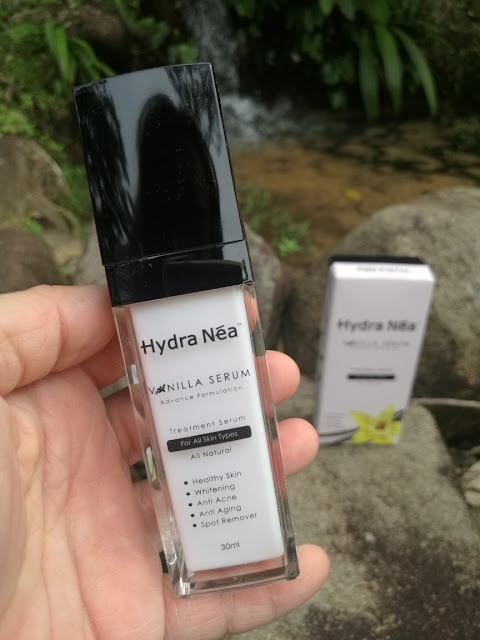 The Hydra Nea Vanilla Serum is a great for Anti-Aging, Reducing the appearance of fine lines, wrinkles and age spots, as well as Reducing acne and lighten blemishes. It is also great for treating the appearance of black heads and white heads.. The Aloe Vera extract moisturizes and improves the appearance of dry skin, Restore suppleness, leaving a smooth and soft skin. It also help to reduce the production of melanin that can cause uneven skin tone, darkening and dull skin. Besides that, it also contain some anti-bacterial agent that reduces the occurrence of pimples and scars..
Another plus point I would like to point out is that this is a bumiputera product, made with natural ingredients, certified HALAL and contains no harmful sources like paraben, mercury etc. It has been also been approved by KKM and manufactured locally. 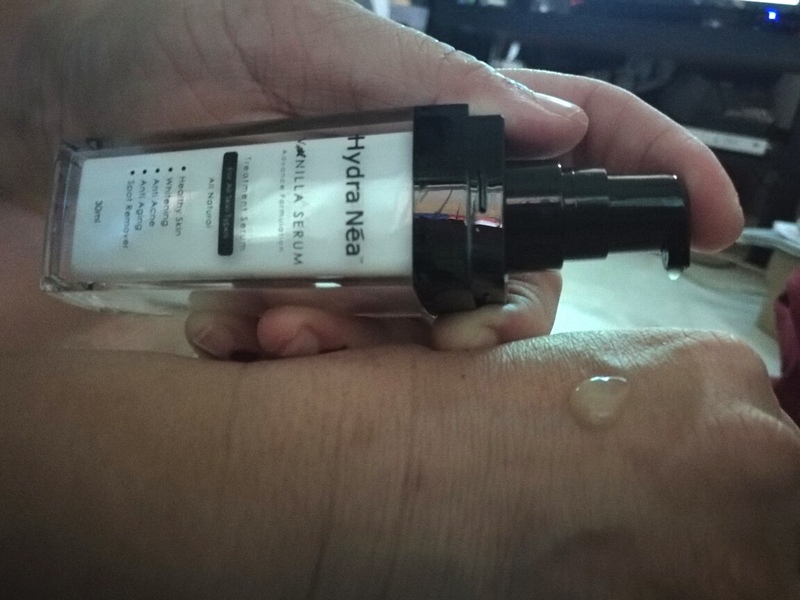 I have been using the Hydra Nea Vanilla Serum for more then a week and I can feel my skin being more refreshed, clear and well, definitely a lot less white heads and black heads. Will I continue using it? You betcha.. love the smell and the results are pretty good.. and the feeling of the serum on my skin is also great..
Me me me. I do love vanilla scent. 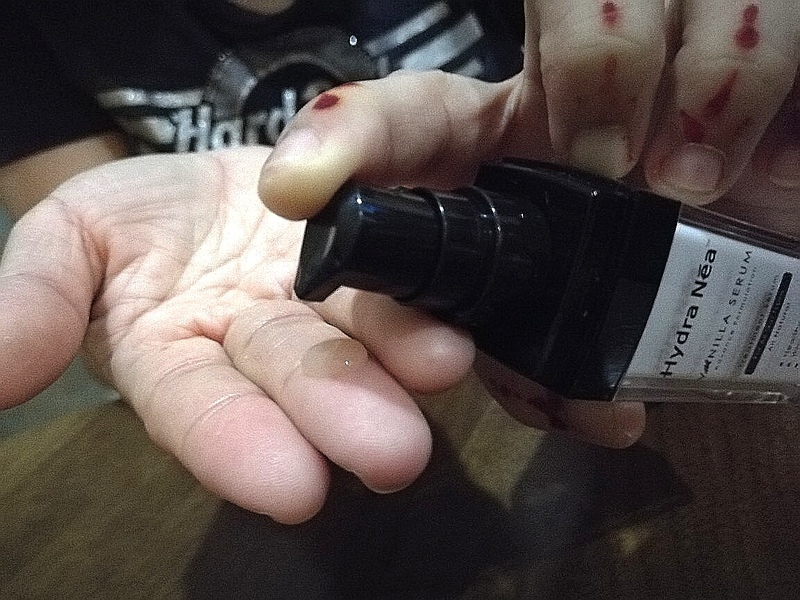 So nice to have a lovely vaNillaserum on your face. I only like vanilla in food though but this sounds interesting. 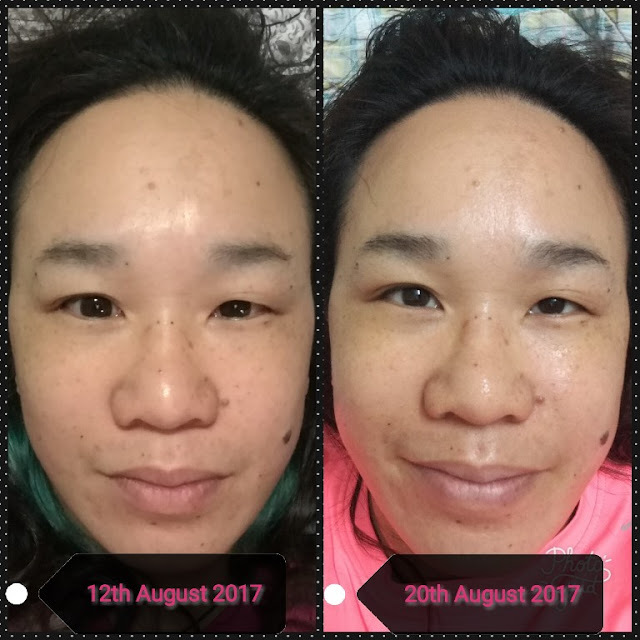 Serum is definitely a must product for me. Haven't hear about the brand before. But I love the packaging. I've not heard of Hydra Nea before but the fact that it's available at Lazada makes it so easy for me to buy. I don't mind that it's Halal. Even non-Muslims can use them.